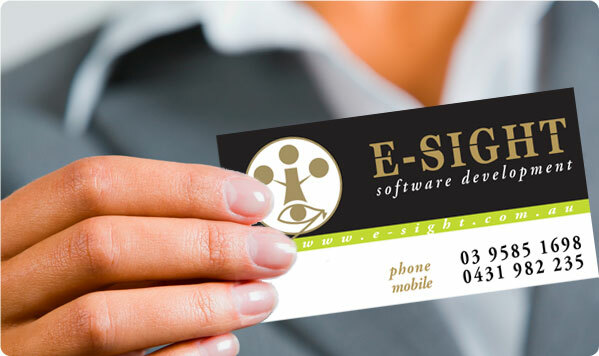 E-Sight is a family business located in Melbourne. Despite us being a very new company we’ve been in a computer business for over 15 years. Through those years we've gained experience working for a wide range of industries what allows us to address the unique challenges of our clients' markets. is to provide quality services and the most cost efficient solutions to meet customer business needs. We	are determined to produce easy-to-use and practical software and to help our clients to achieve their goals through the software we create. 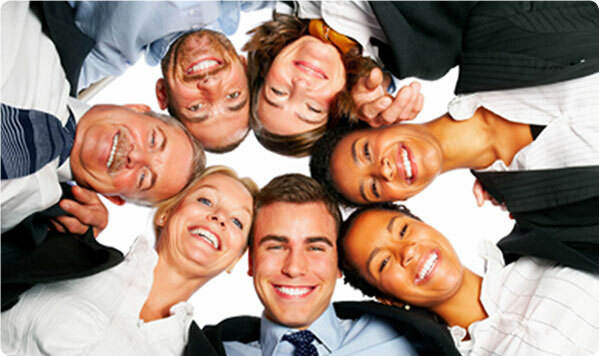 is to achieve excellence as a software product development company. Regardless of the size of your company or industry you are in, our team of Microsoft certified developers can work with you to find the right solution.